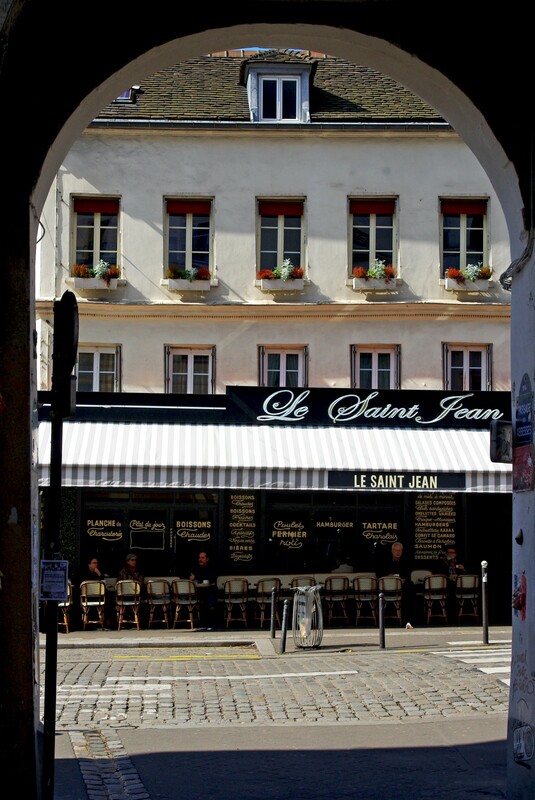 One part I love about my job is to show people the beautiful parts of Paris. 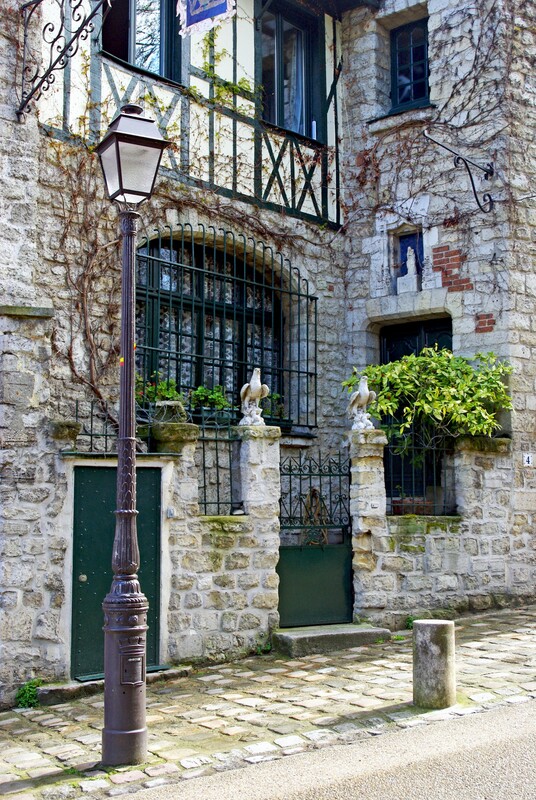 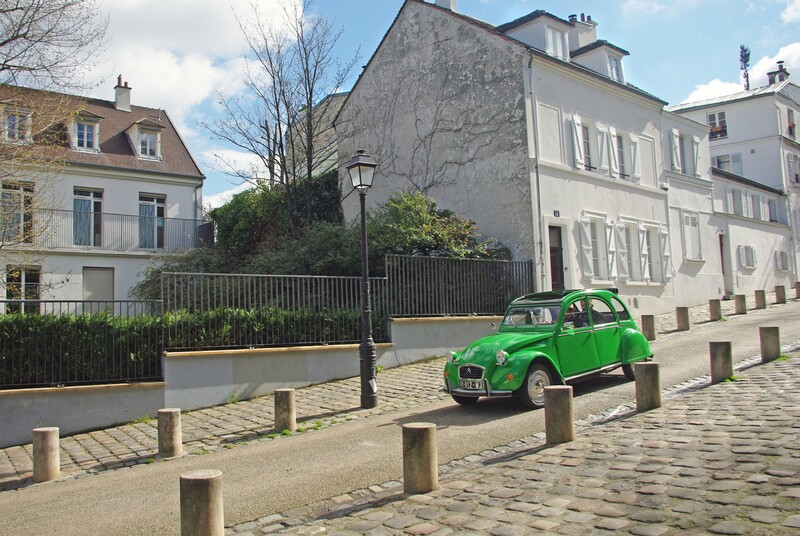 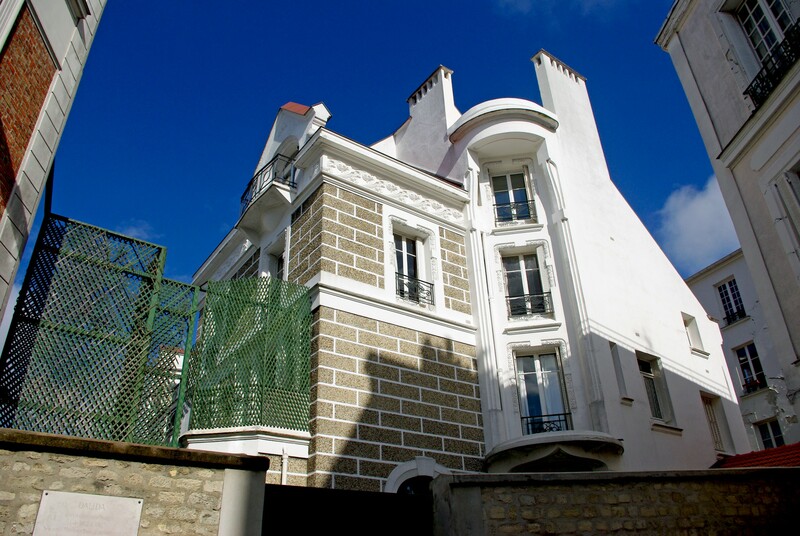 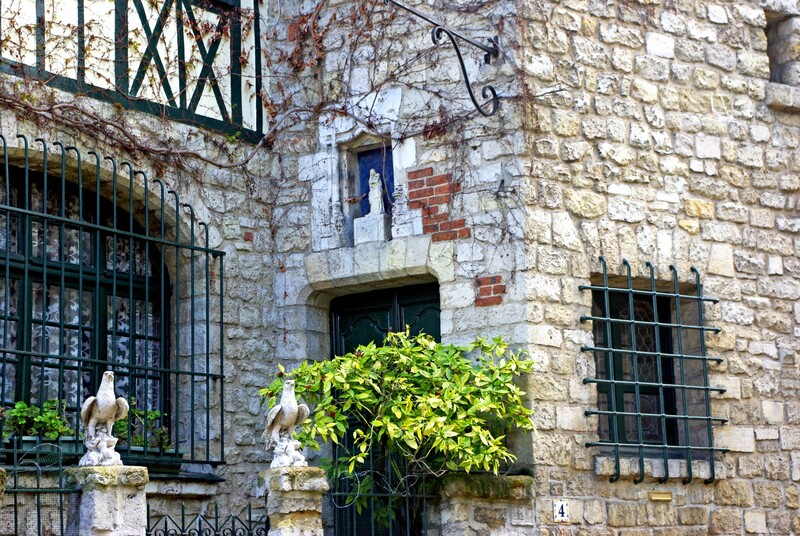 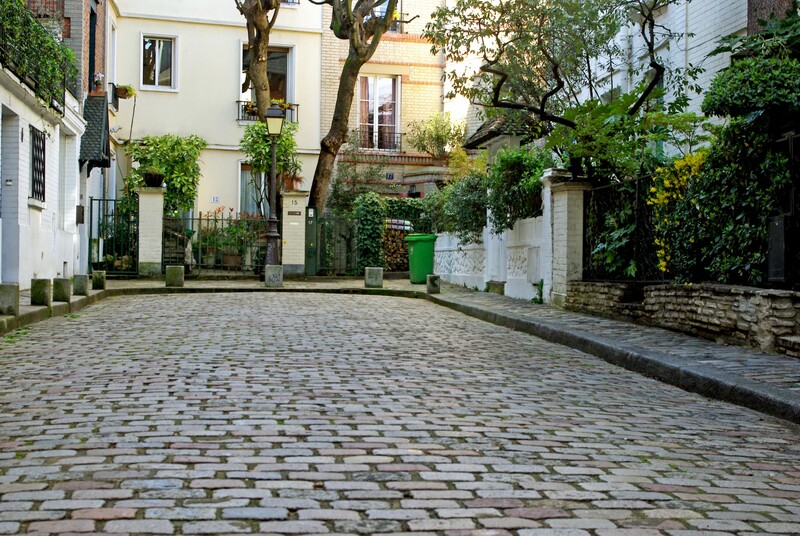 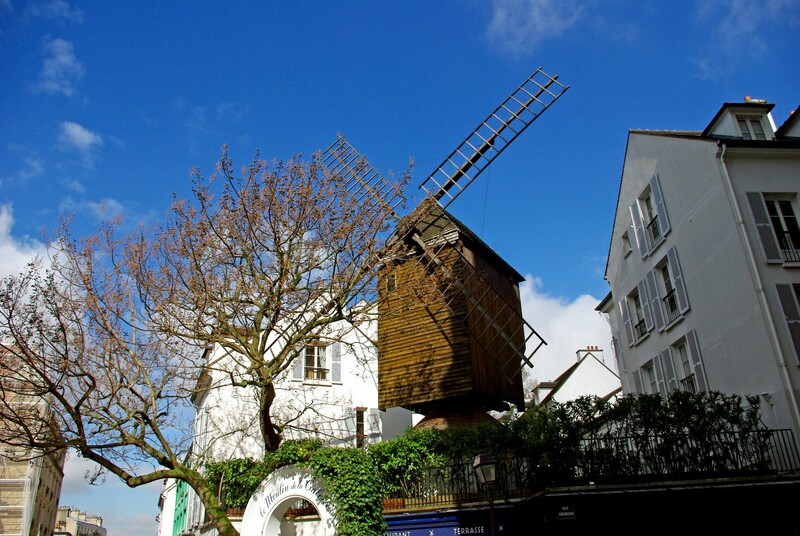 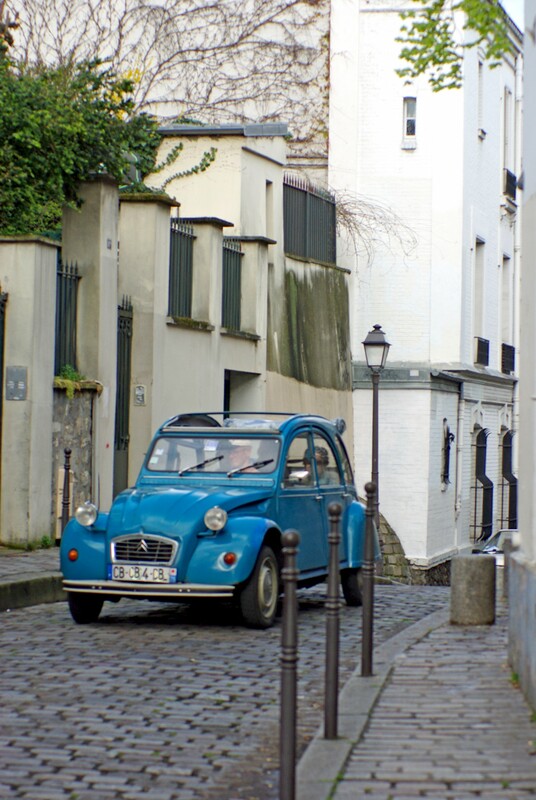 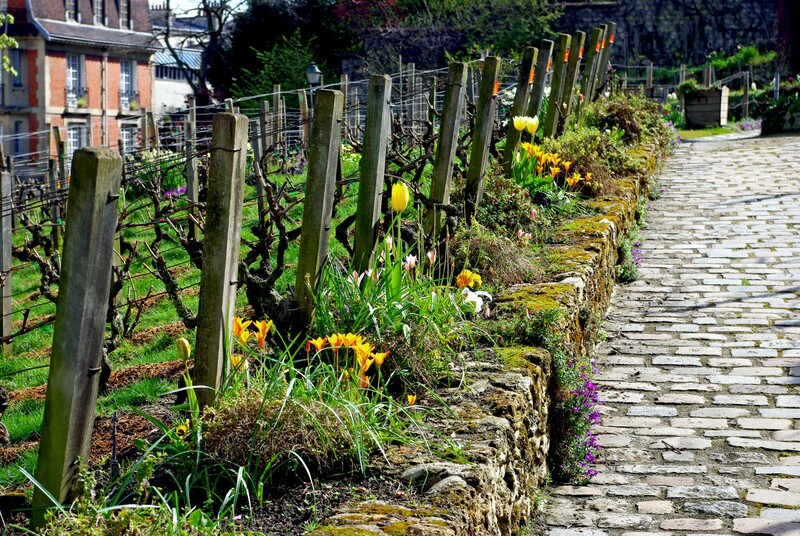 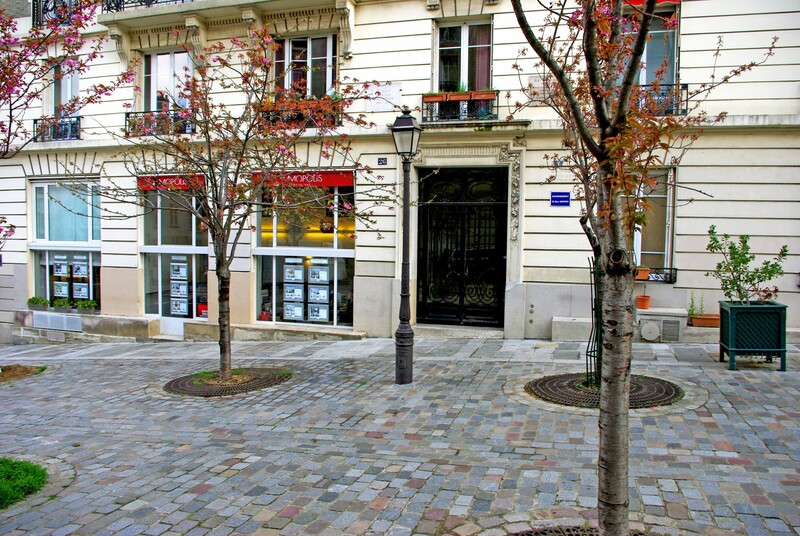 Lately a friendly Australian couple from Adelaide asked me to be their guide for an April Walking Tour in Montmartre. 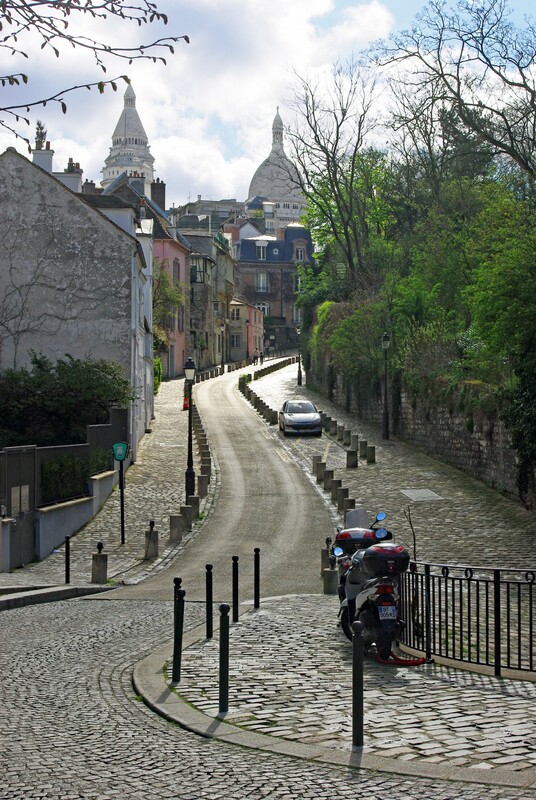 We strolled up to the Sacré-Cœur in Montmartre (actually cheated a little bit by taking the funicular!) 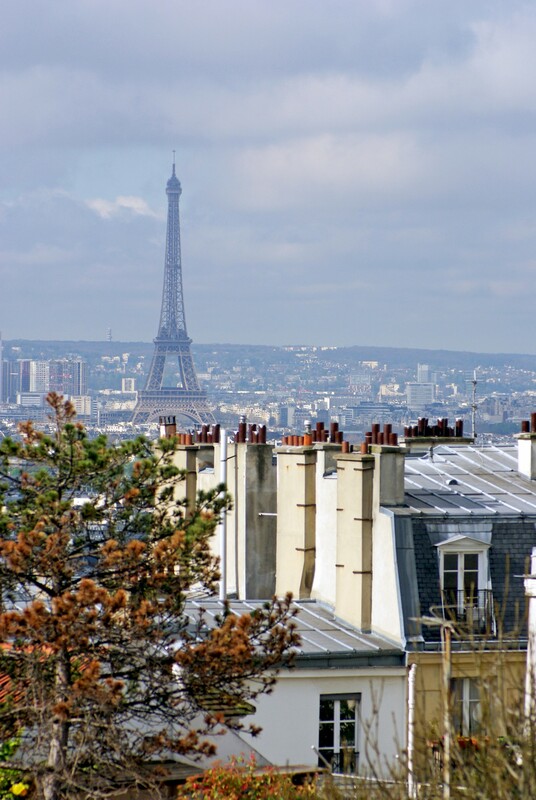 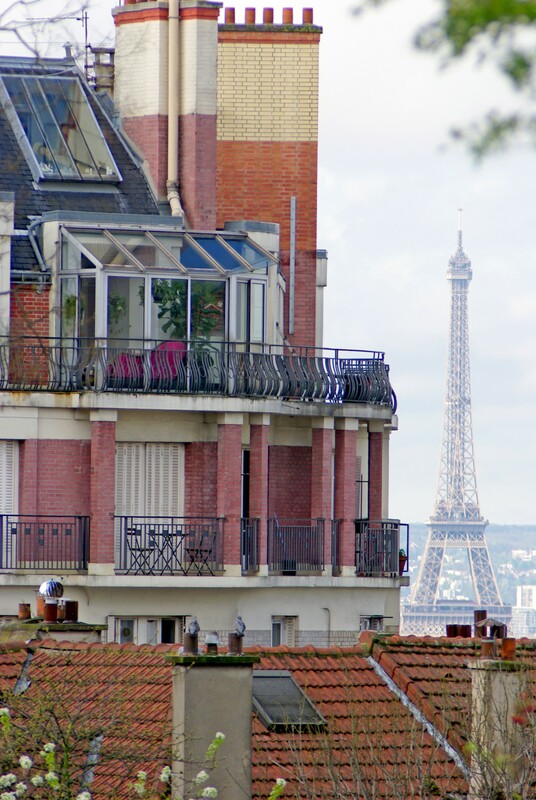 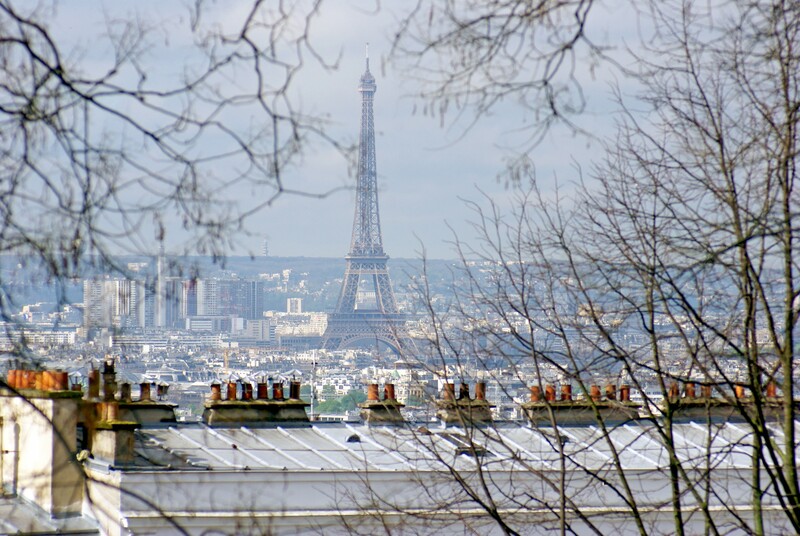 to catch a stunning view of Paris. 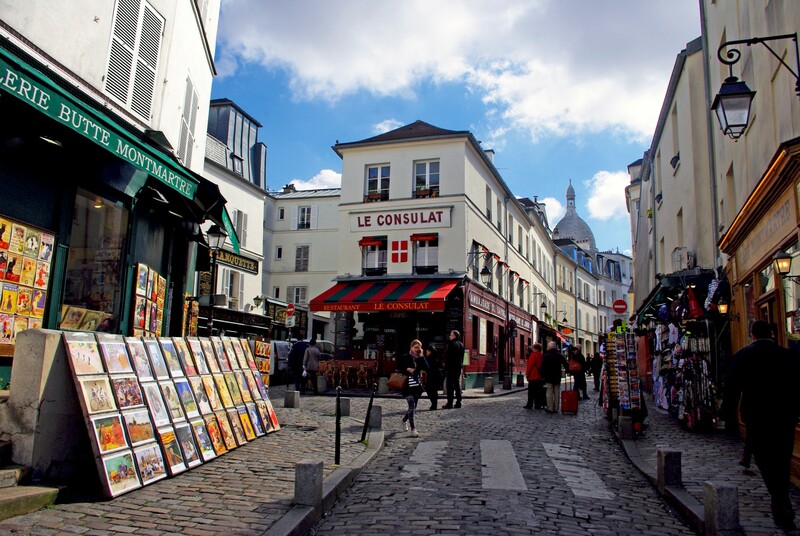 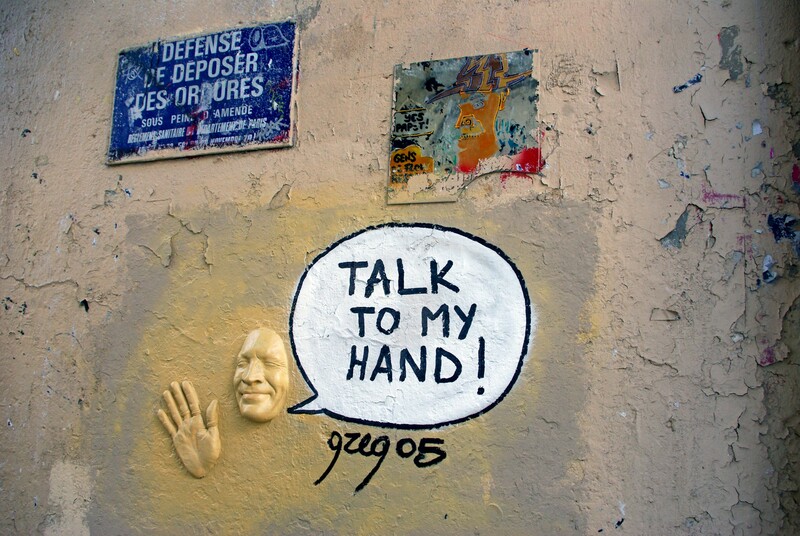 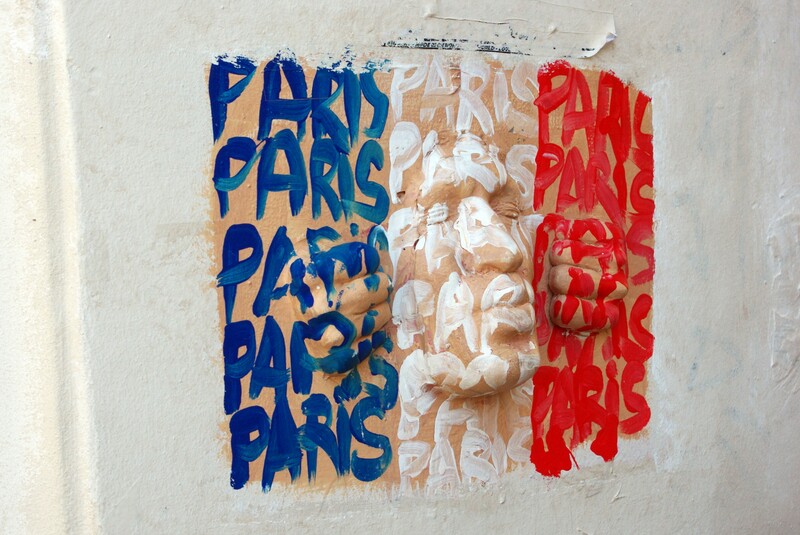 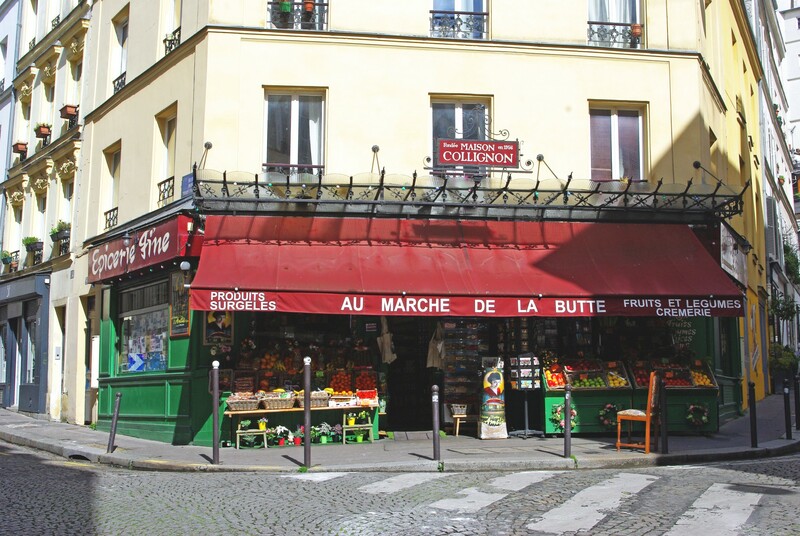 From all the walking tours I organise in Paris, the one on the hill of Montmartre is by far the most popular. 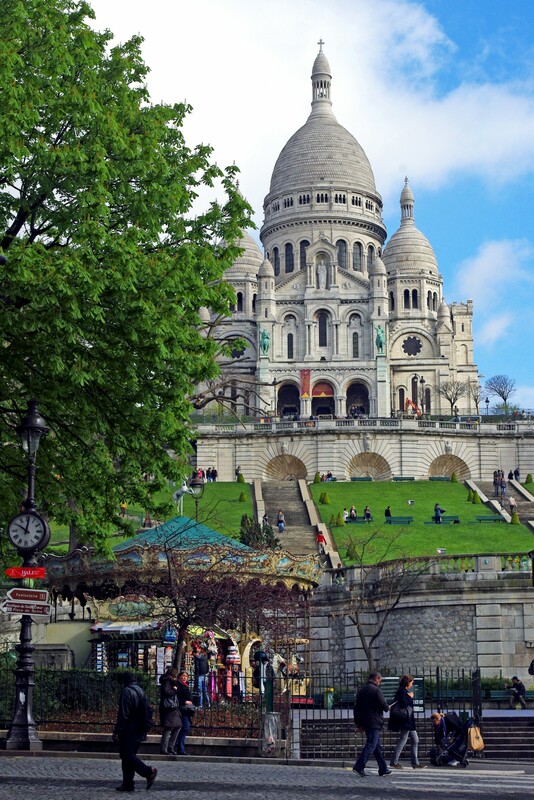 Once passed the busy and touristy parts of Montmartre around the Sacré-Cœur, the little-known and quieter streets and alleys of the village unfolded to us. 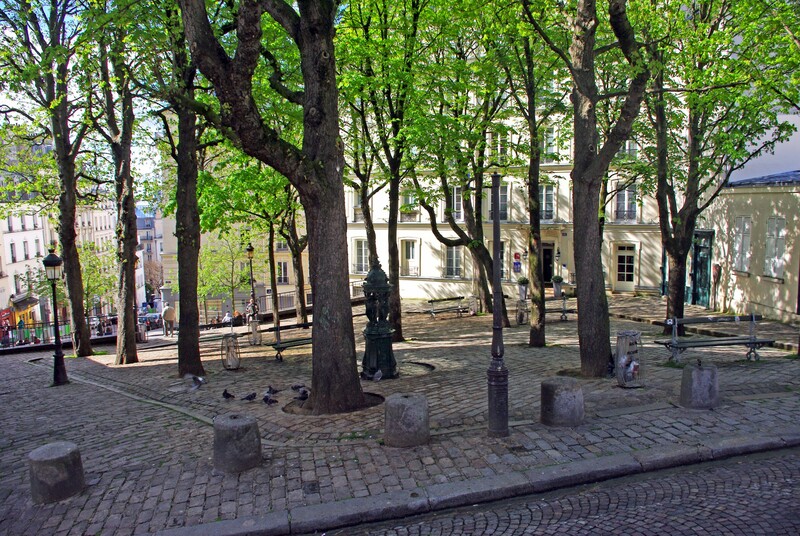 The following photos were taken on a week day in the morning – the best time to discover this area of Paris when throngs of tourists have not turned up yet!